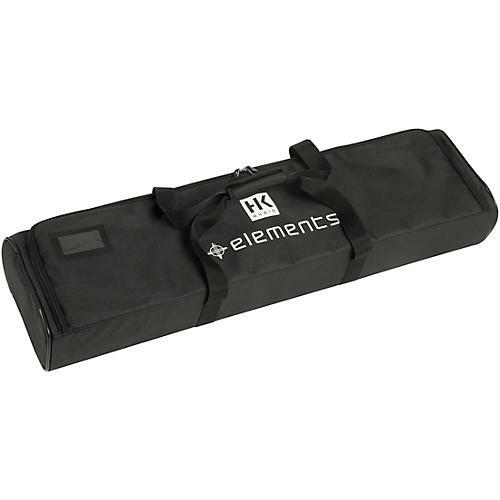 This padded bag accommodates any combination of four E 435s and/or EA 600s or up to two E 835s. You can also easily tuck a speaker pole in the bag. It is equipped with internal strapping to hold your gear secure inside the bag, as well and carry straps that marry together in a comfortable handle. The best speaker bags for your HK audio gear.